If you're like me and not so into the Super Bowl this year...except for the commercials, food, and half-time. Then check out my store today and tomorrow. 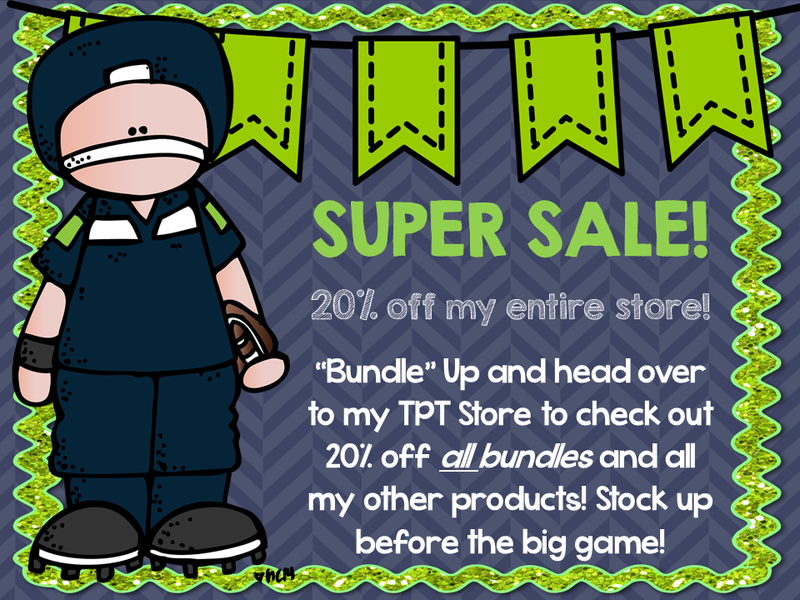 I'm running a "SUPER" sale and my entire store is 20% off including bundles! The sale will run 21 - 2/2! Graphics and Font by: Ashley Hughes, I Teach What's Your Super Power, KG Fonts, Melonheadz, and Glitter Meets Glue Designs. I have a few items perfect for Black History Month. 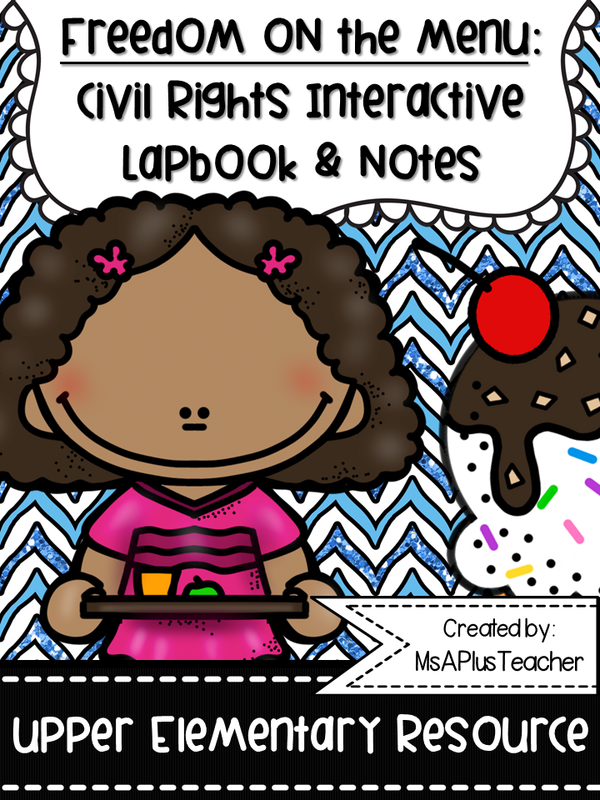 The Freedom on the Menu lapbook is a freebie! 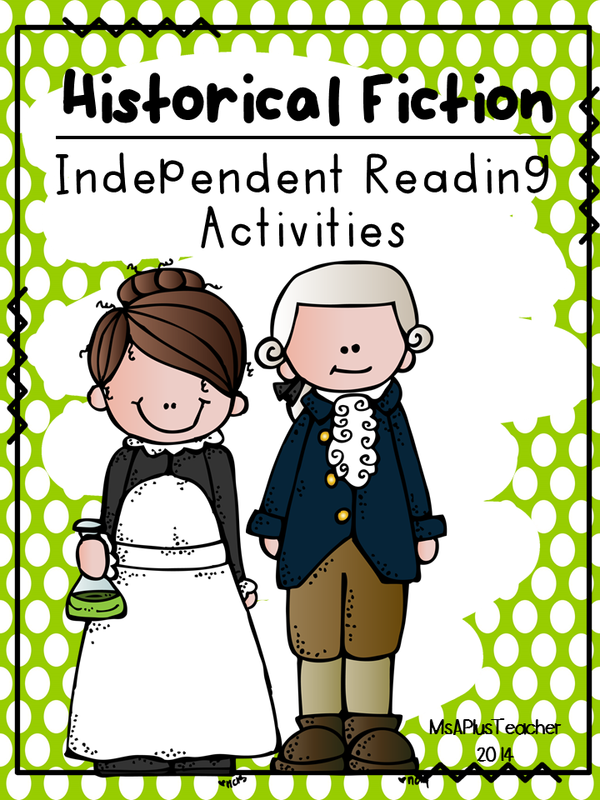 Please leave some feedback if you use it in your classroom! 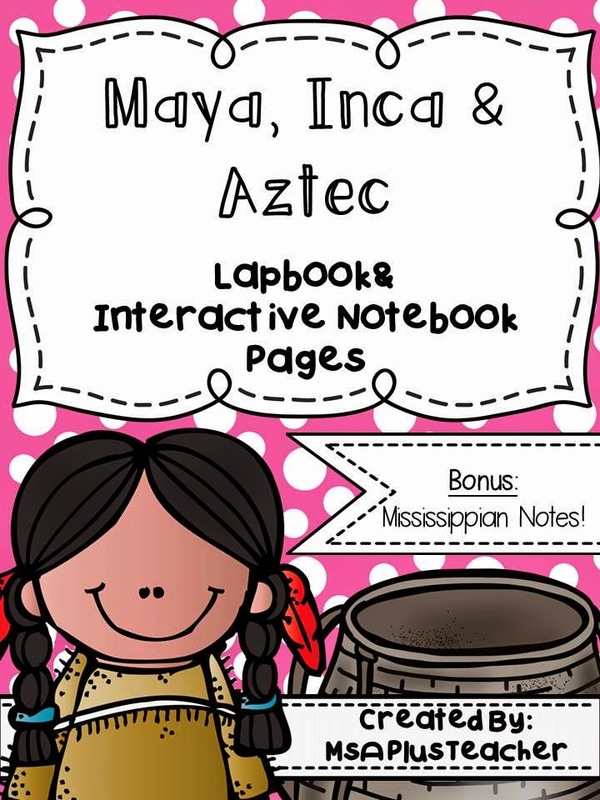 I also just updated my Maya, Inca, and Aztec Interactive notebook pages. 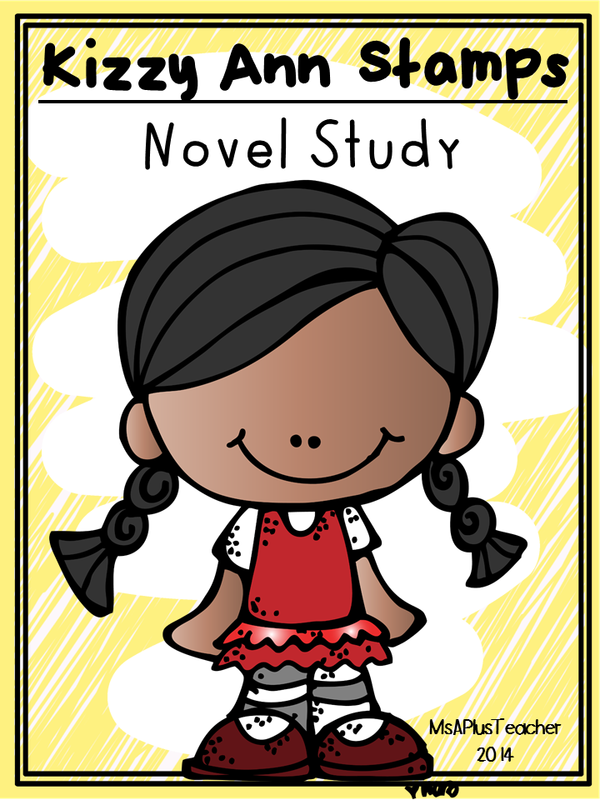 It now includes pages for the Mississippian culture. It's a stand alone product or you can bundle and save! 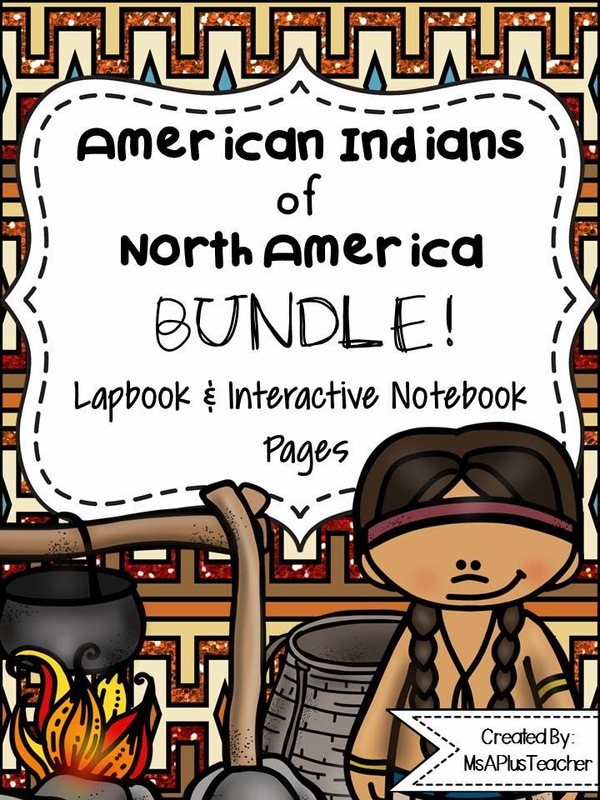 It also comes with Native Americans of North America bundle. Please leave me some feedback and enjoy the big game!